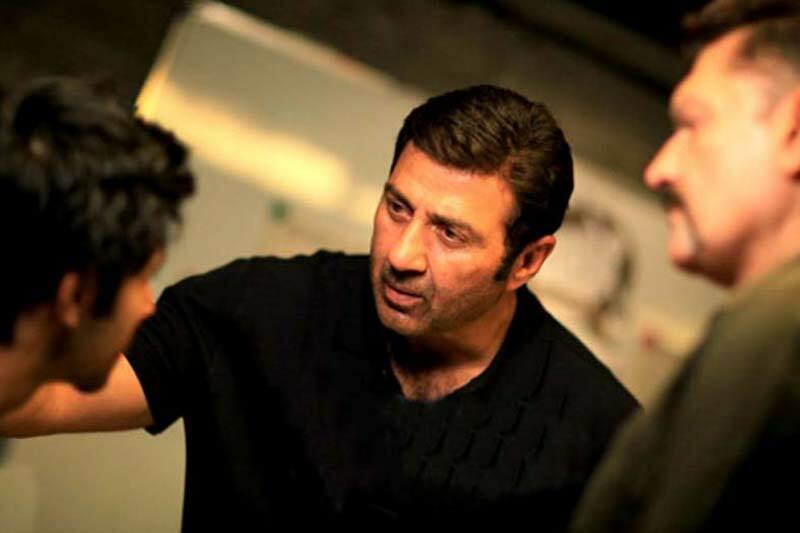 After a long gap, superstar Sunny Deol has made comeback with his own directorial film Ghayal Once Again. 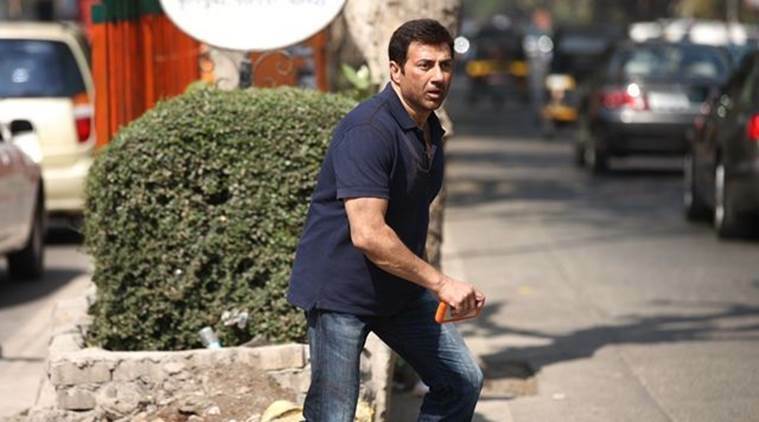 This the the sequel of his 1990’s super hit action thriller film Ghayal. 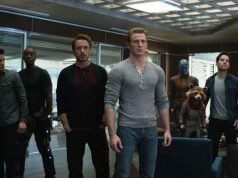 The latest installment was released two weeks ago with huge excitement of fans and expected to take box office by storm. But after release, it has received mixed reviews from critics and had to satisfy with decent business total. Despite of this, Ghayal Once Again successfully kept enough hold over audience. Fans of Sunny Deol showed immense craze, even still they are creating buzz about it on social media which makes it earn more at box office. 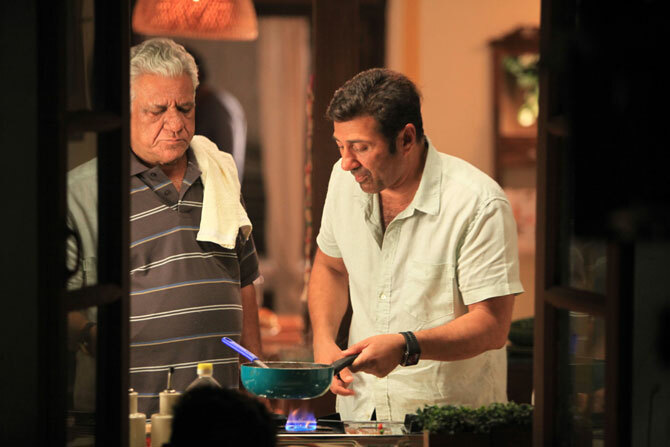 In its journey of first two weeks, Ghayal Once Again had witnessed decent occupancy across the country and raked the business of 46.67 crores, that includes 34.44 crores of first week and 12.23 crores of second week. As per the report, the film has reported the business of approx. 8 crores from overseas box office till the end of its second week. Now it has entered in the third week and due to new strong release Neerja, is has started facing heavy competition. The last week release romantic drama Sanam Re is also hampering its run at box office. 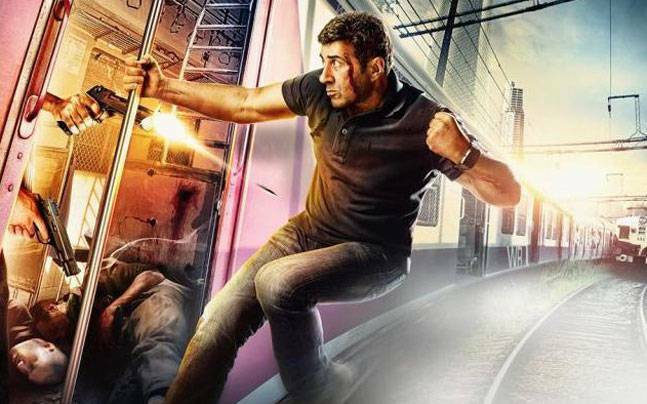 On its third Friday, Ghayal Once Again had witnessed very low occupancy and minted the amount of 0.57 crore* as its 15th day collection. 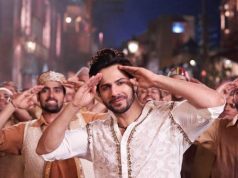 On the next, being Saturday it received slight well and collected 0.71 crore* as its 16th day collection. 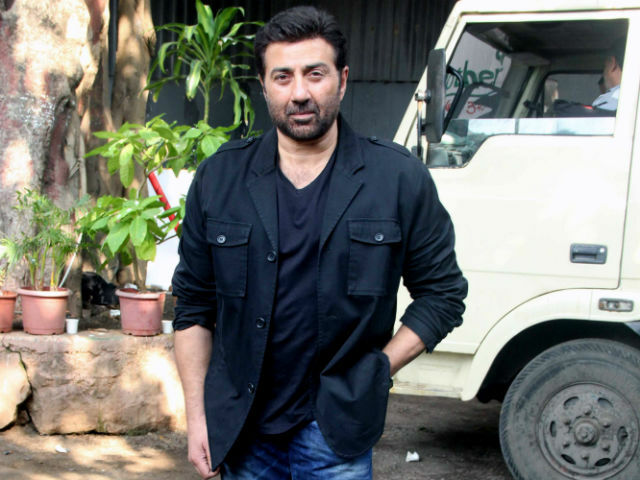 On Sunday the last day of weekend, this Sunny Deol starrer has taken a better start than last two days and likely to add around 0.90 crore* as its 17th day collection from Indian screens only. 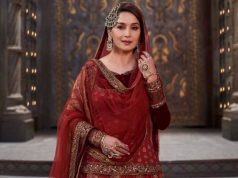 It is looking quite difficult for the film to earn considerable figures in weekdays.